Drinks Reception: Welcome Drink. Wine on table. 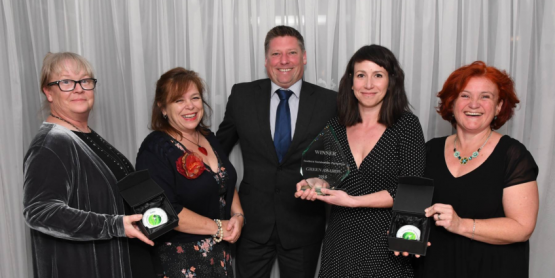 Welcome to the region’s first celebration of the green economy, with a Gala Dinner that brings together the movers and shakers from across the industry. The Gala Dinner also plays host to the regions first Green Awards, designed to honour supply businesses, organisations and individuals in the region. Those who are making a difference in the field of environmental management, corporate sustainability and social value. 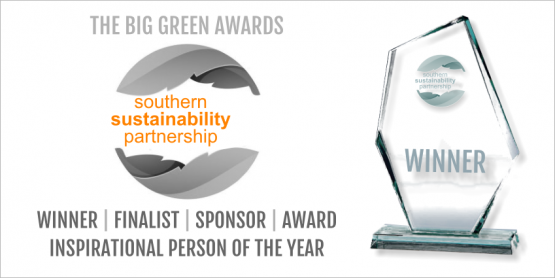 If you are a supplier, an organisation implementing them for your environmental management, corporate sustainability or social value do get in touch to nominate your organisation. 2019 Looking for a powerful tool for exposure for your Business? 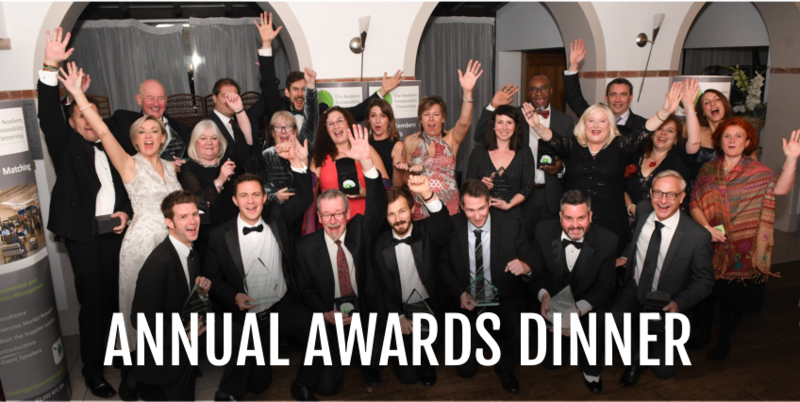 Why not get even more involved and take advantage of a powerful marketing tool by supporting an Award. Helping to shape the event for 2019.